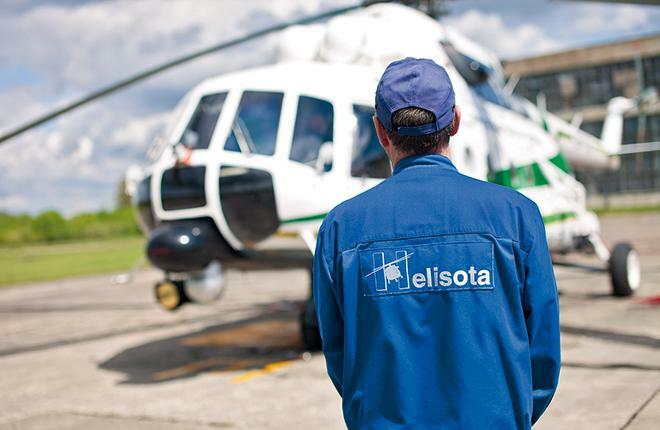 Lithuanian MRO provider Helisota has started offering repair services on Airbus Helicopters aircraft. The corresponding maintenance clearance, issued in March 2016, covers the H120, H135, and H145 types. Helisota’s first aircraft to be serviced under the new clearance was an H120 light single-engine helicopter, CEO Anatolij Legenzov told Show Observer. It was received in the second half of April for a maintenance check after accumulating 100 flight hours. The entire check took Helisota just one day, complete with engine cleansing and additional scheduled maintenance operations. The next Airbus helicopter, an H135 light twin, is expected to come in for maintenance in June. Legenzov says H135s and H145s are the most popular types with operators “thanks to their outstanding versatility and multirole capability”.